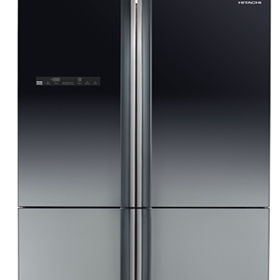 Breathe Easier with De’Longhi ! 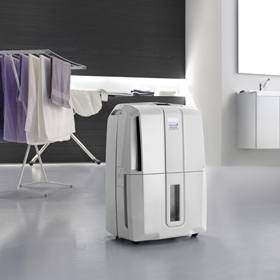 A De’Longhi dehumidifier works quietly to collect excess moisture from the air producing a healthy and comfortable home environment for your family. 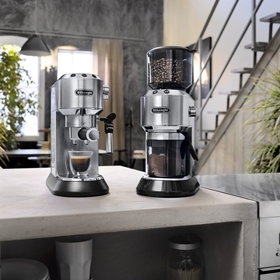 De’Longhi new Dedica Digital coffee grinder delivers a precise and consistent grind for the perfect extraction, producing fresh barista quality coffee. 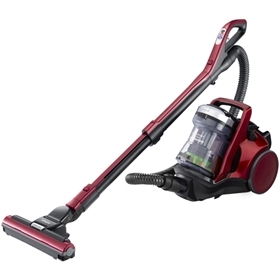 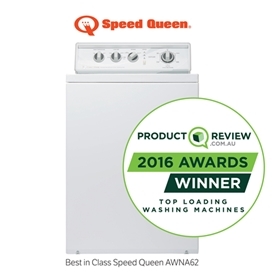 SPEED QUEEN can tell you how robust, quick and durable their machines are, and now customers across the country have confirmed this. 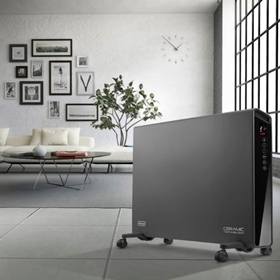 Innovative ceramic panel heater, with a unique design and eco mode that guarantees ideal level of comfort. 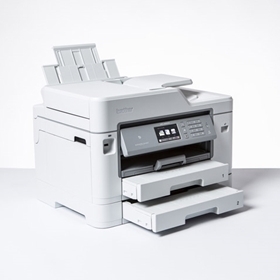 Brother’s brand new Business Inkjet range has landed, giving retail businesses access to the perfect print solutions and offering.